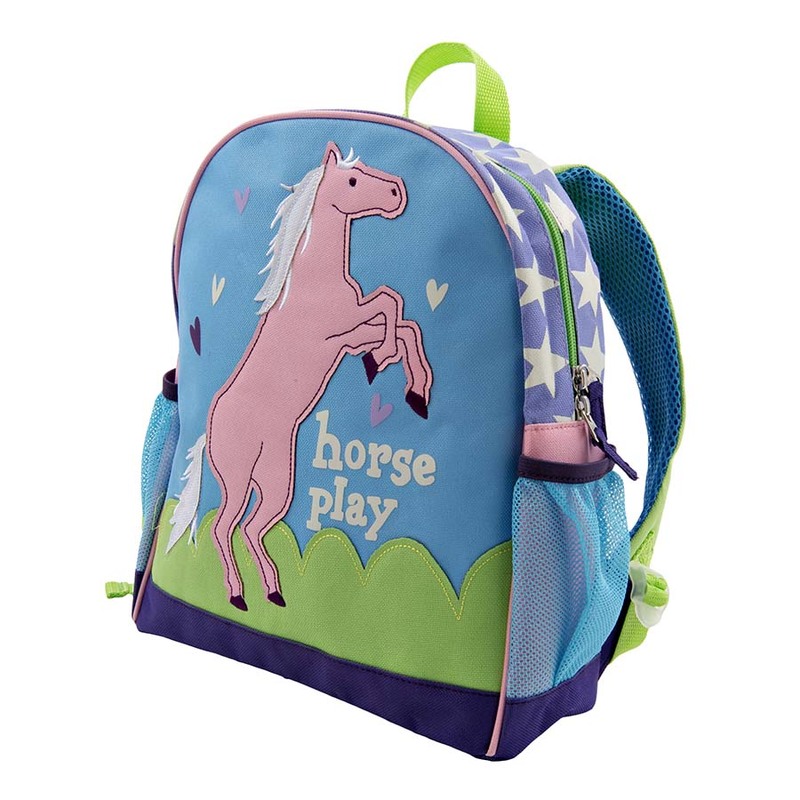 View cart “Show Horse Backpack” has been added to your cart. 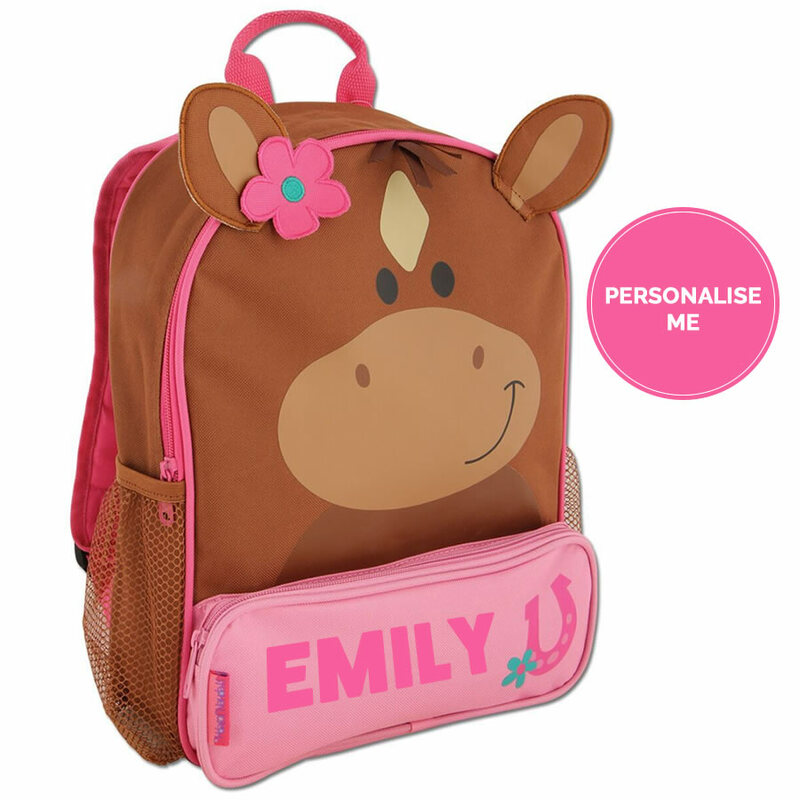 Our eye catching born to ride barrel with pink trim can be personalised with the riders or horses name for free, making it a bag with style and that personalised touch. 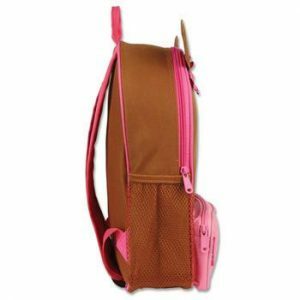 The bag comes in a range of colours. Read more below. 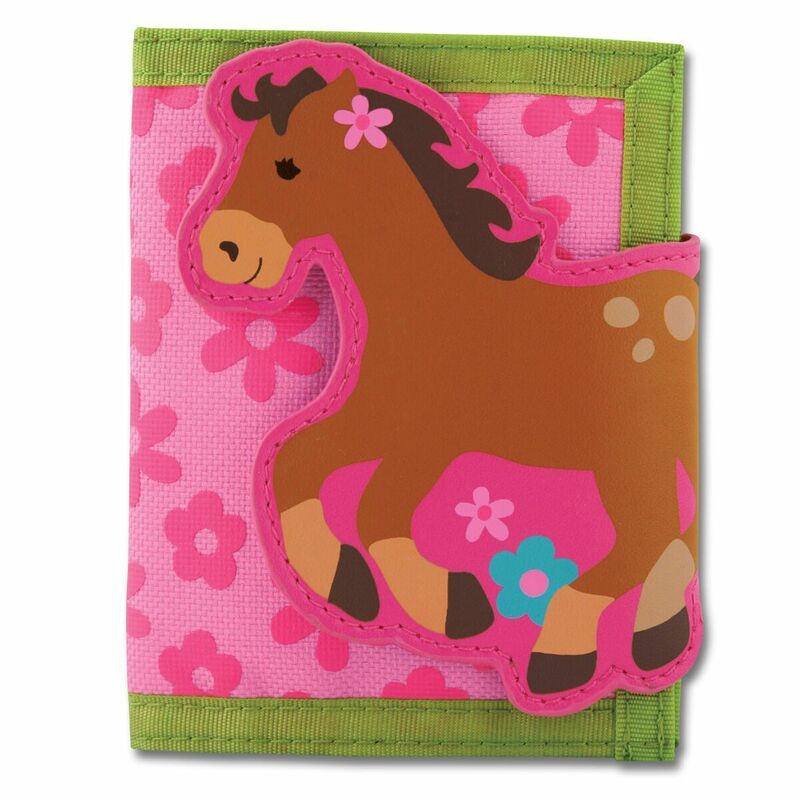 See our other Spirited Rider range of personalised horse gifts. 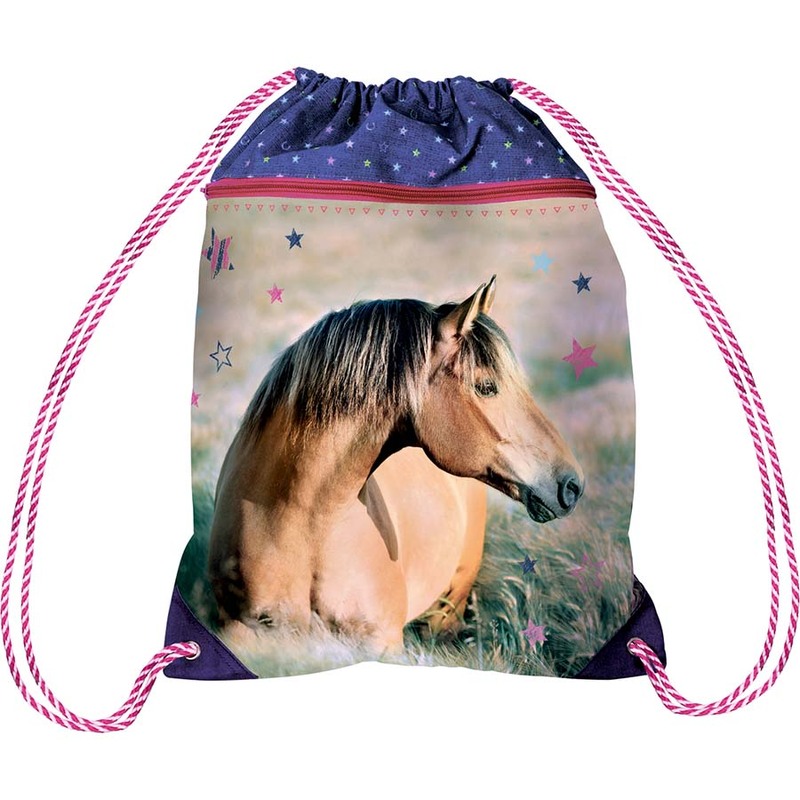 Your barrel bag can be personalised with the riders or horses name FREE of charge. Please note longer names will be smaller in size than the one shown in the image. 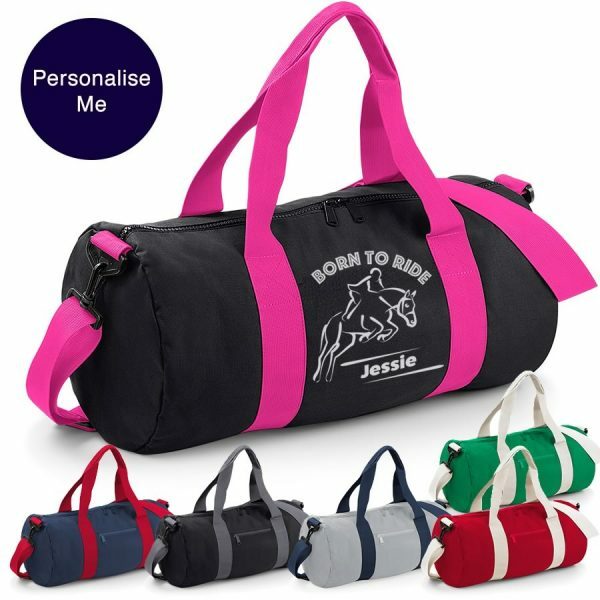 Our eye catching born to ride barrel with contrast trim can be personalised with the riders or horses name for free, making it a bag with style and that personalised touch. 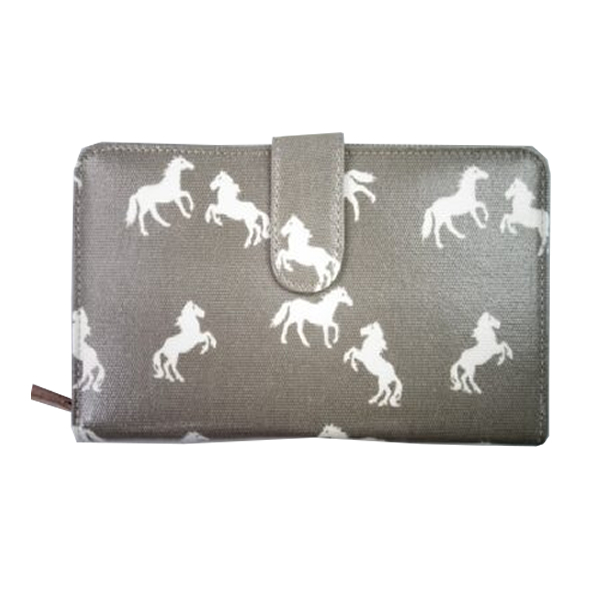 The design is done in a metallic silver giving it that extra special touch. 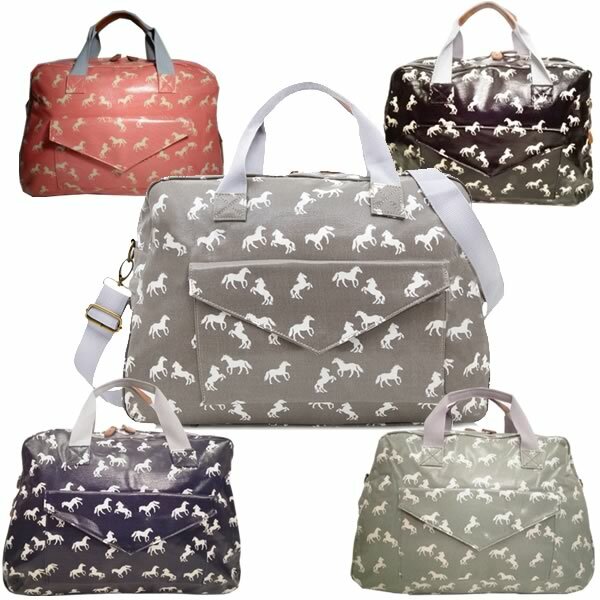 The bag comes in a range of colours – explore the gallery to view – they all look fantastic. 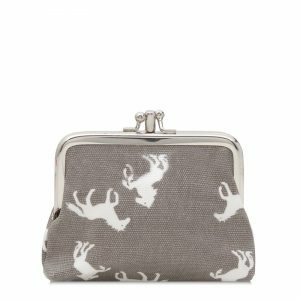 Please note this item is not a next day ship item. 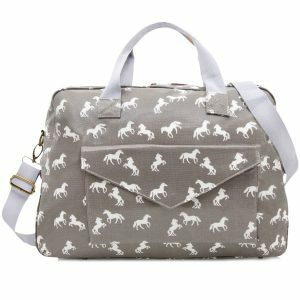 Please allow 5 days for your order to be made by our Filly & Co Horse Gifts Team. 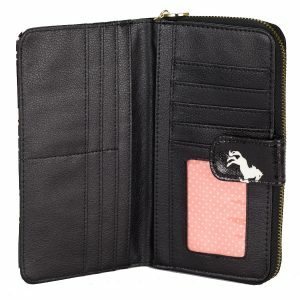 If you order contains other gift items, these will also be held and sent together once your personalised item is ready. 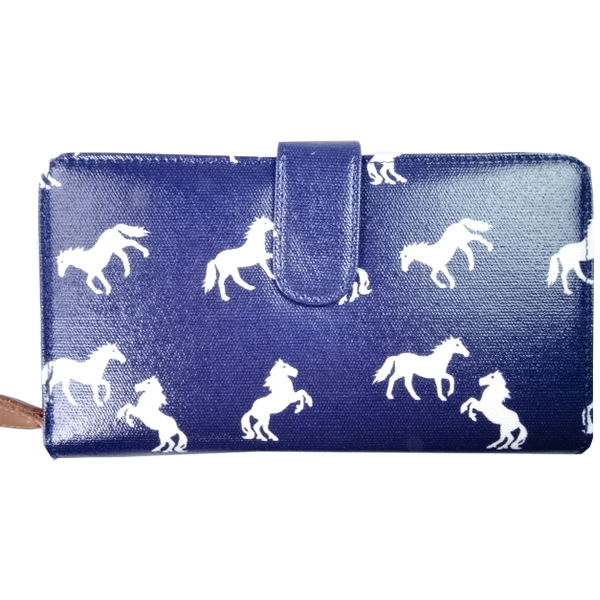 If you require an item urgently, please contact us, if the design team can they will try to meet your needs.